Good location, good value for money. Clean and cosy. Собственика, предлагаше кафе /на капсули и разтворимо/. Имаше предоставени за ползване напълно обзаведена кухня, сешоар, ютия, дъска за гладене и дори чадъри. Напълно оборудван апартамент, включително консумативи за престоя. Всичко за да се чувстваш у дома си. Благодаря! Беше много чисто. Имаше всичко необходимо, вкл. и конец и игла за шиене. 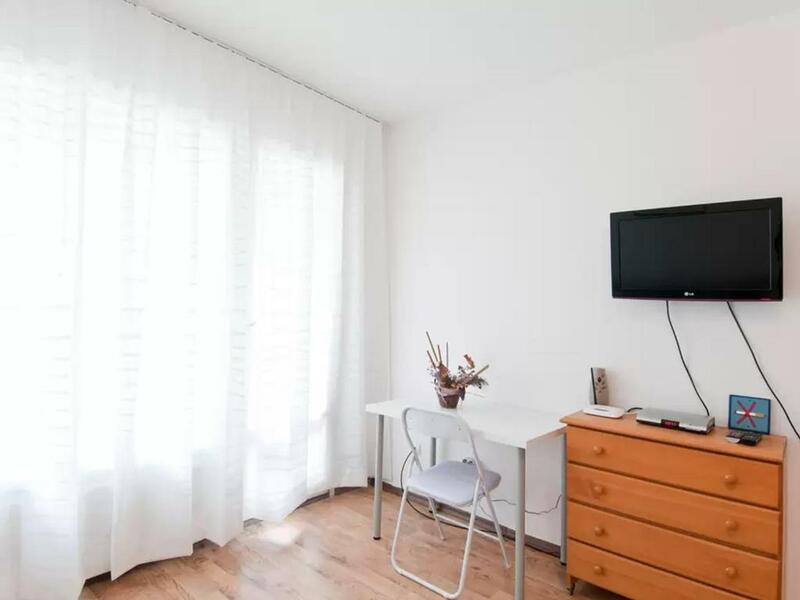 Sehr gut ausgestattete Zimmer, ein sehr freundlicher und zuvorkommender Gastgeber. 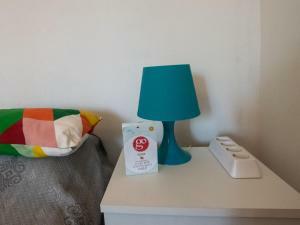 Das Apartment befindet sich in einer sehr ruhigen Lage, mit guten Verkehrsverbindungen. 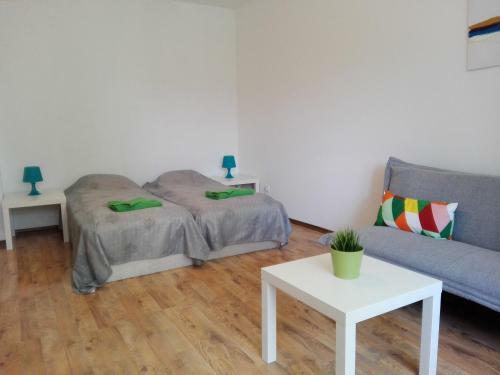 Kann dieses Apartment nur weiterempfehlen, ich komme gerne wieder. Ще напиша едно изречение, защото то ще е достатъчно. Отлично място, в което се чувствахме като у дома. Отлична оценка и за нашия гид Момчил! Чисто,удобно,приветливо! Отново мислиме да се възползваме. В целом хорошая альтернатива отелю. Метро рядом. До центра 10-20 минут. Рядом хорошие продуктовые магазины. В квартире есть практически все необходимое. Тихо. Удобно. Невысокий (2) этаж. 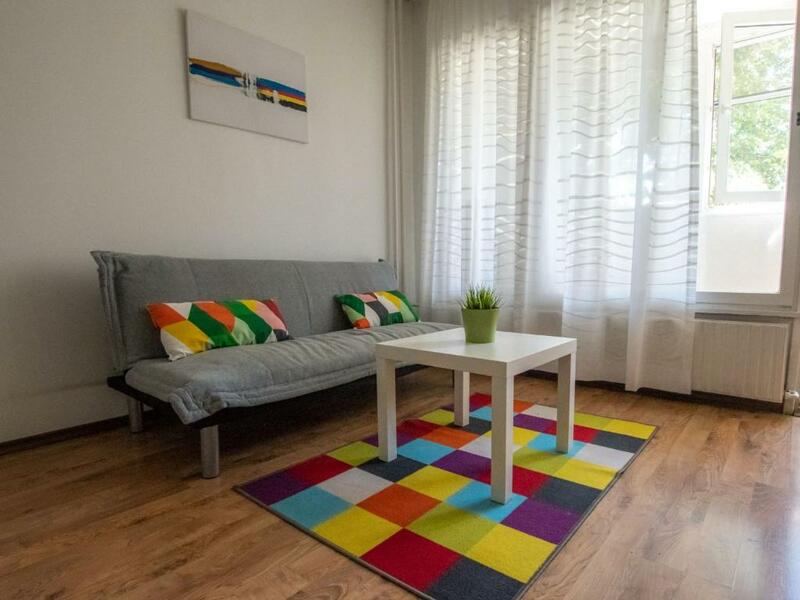 Lock in a great price for Sofia Apartment Be Local – rated 9.3 by recent guests! One of our best sellers in Sofia! 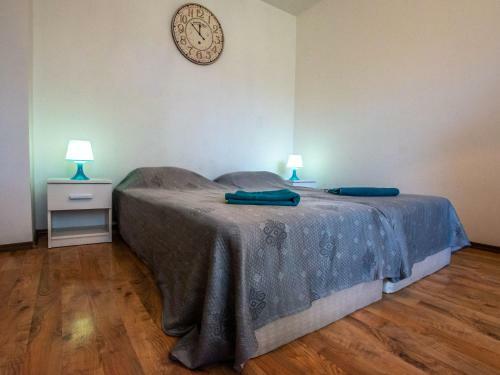 The fully equipped apartment is located a 3-minute walk away from Metro station Business Park Sofia, with a direct connection to the city center and Sofia Airport. The flat is set in the residential area of Mladost where outdoor parking is free. High speed free Wi-Fi is available at the property. 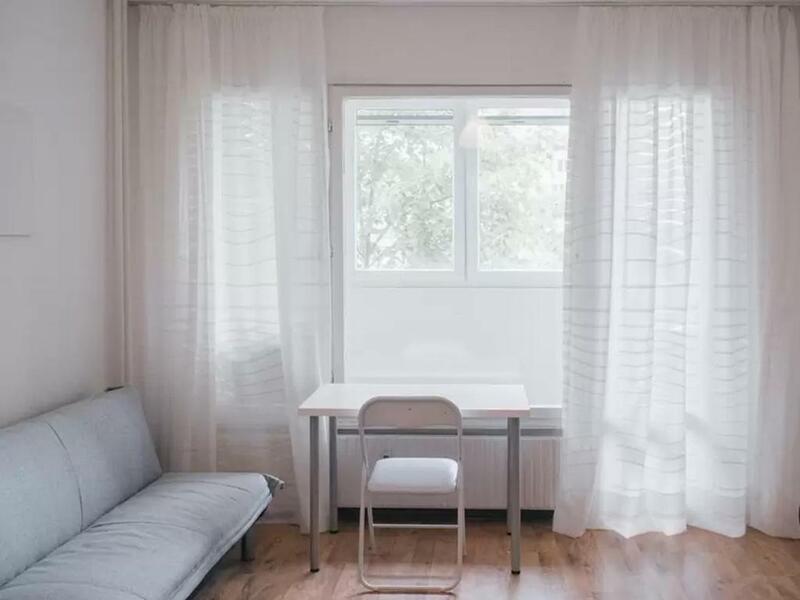 The brightly furnished apartment features a balcony, a living room with hardwood floor and sofa, a flat-screen cable TV and a fully-equipped kitchen. A toaster, a refrigerator and a stovetop are also offered, as well as a kettle. Towels and bed linen are provided. 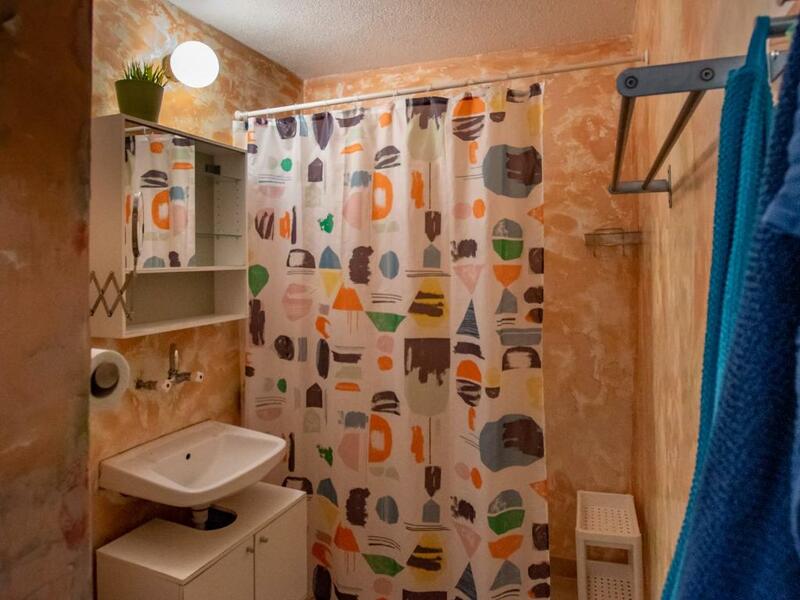 The spacious private bathroom is fitted with a shower and a hairdryer. A coffee machine and a washing machine are also at guests’ disposal. Within a 5-minute walk from the property you can find 24/7 grocery shops, restaurants, bakeries and cafes located in the Business Park area. Shopping Center The MalI can be reached in 10 min by car. Vitosha Mountain and the ski elevator is set 2.5 mi away.The property is 3.7 mi from Sofia Inter Expo Center and 4.3 mi from Arena Armeec. Arena Mladost Cinema IMAX is 1,650 feet away. Ring Mall is located 1.4 mi away. The nearest bus stop, connecting the property to the city center, is just 150 feet away. 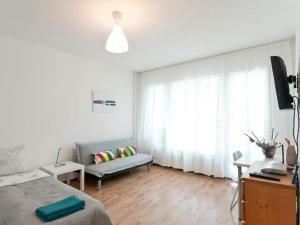 When would you like to stay at Sofia Apartment Be Local? This apartment has a microwave, sofa and toaster. The apartment is fully renovated, clean and cosy. It has everything for a long or a short stay. Hello! My name is Momchil. I am a student in History at Sofia Univercity. My hobbies are reading and going to theatres. The neighbourhood is vibrant. After work, you can enjoy a drink in a lovely business park area. House Rules Sofia Apartment Be Local takes special requests – add in the next step! Please inform Sofia Apartment Be Local of your expected arrival time in advance. You can use the Special Requests box when booking, or contact the property directly using the contact details in your confirmation. The air was stale on arrival. cockroach, not clean inside, impractical bathroom as the water after taking a shower was in the whole bathroom. The bed linen and towels did not smell like freshly washed.